Being a teenager is tough. I'm sure we all know that. Of course it's that stage where we cross the bridge between being a child to being and adult. The changes can be drastic. And it can be pretty hard to deal with. The age of teens is a package deal. With it comes your first crush, maybe first puppy love, pimples, and for us girls, we also have to deal with our monthly period. (Ugh! It's tough being a girl!) Too many changes all at the same time, coupled with stress from school. Not to mention peer pressure and most importantly, low self confidence. But this is exactly why Johnson and Johnson came up with this Teen-powerment campaign. 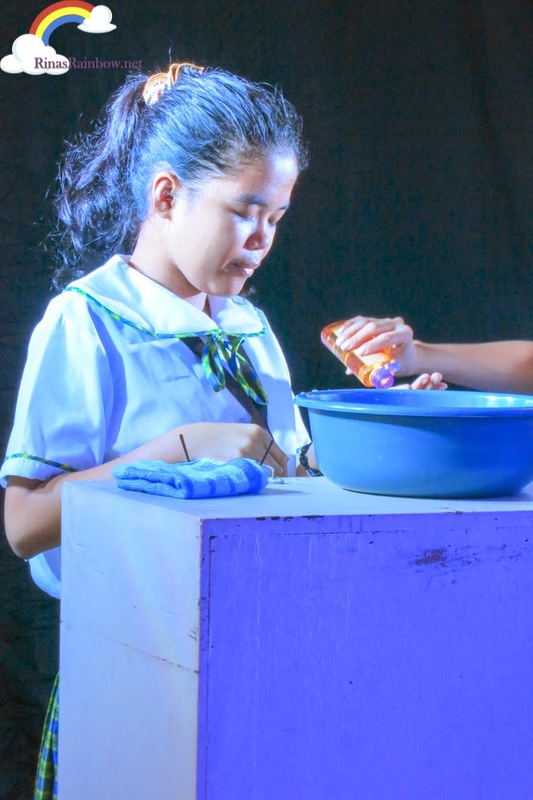 They realize that a lot of teens are being lead to believe that in order to be accepted by the society or rather to be "in", you have to look and be a certain way. 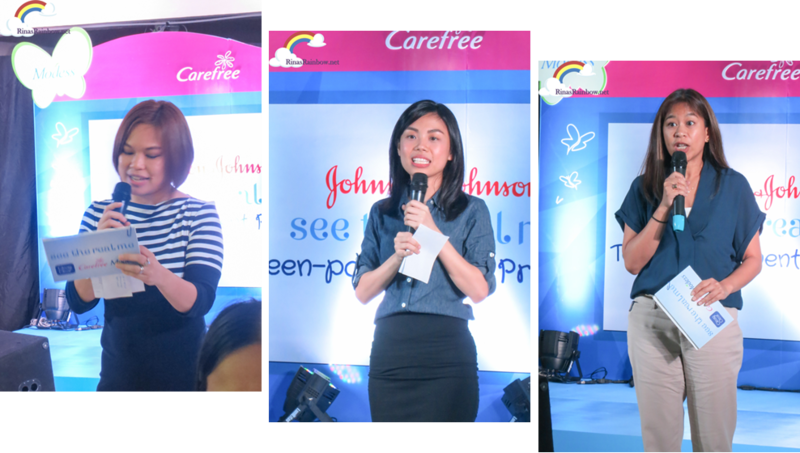 So Johnson and Johnson, along with its spearheaded by it's leading brands Clean & Clear, Modess, and Carefree, are going around schools nationwide to empower teens and show them that this should not be the case. With proper knowledge on how to deal with teen problems, teens can be more confident in showing the real them. 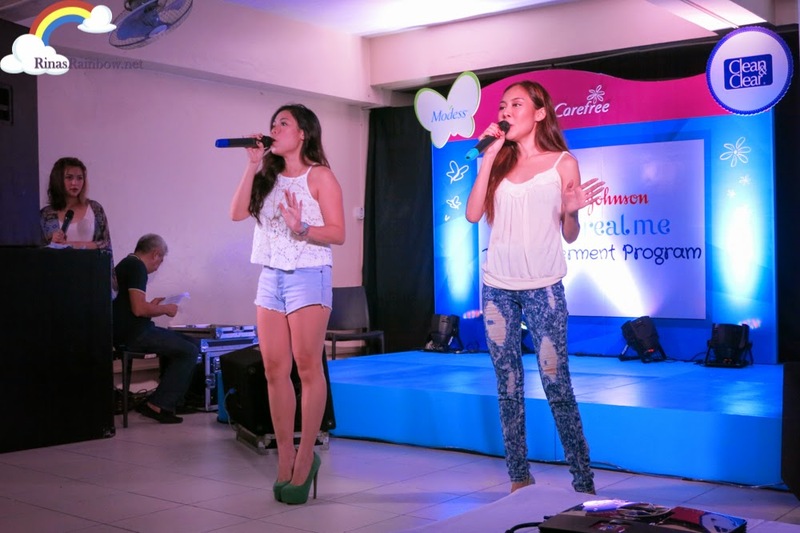 During the launch, Krissy and Ericka Villongco, two sisters who became famous from their Youtube song covers are now the Clean and Clear Ambassadors. 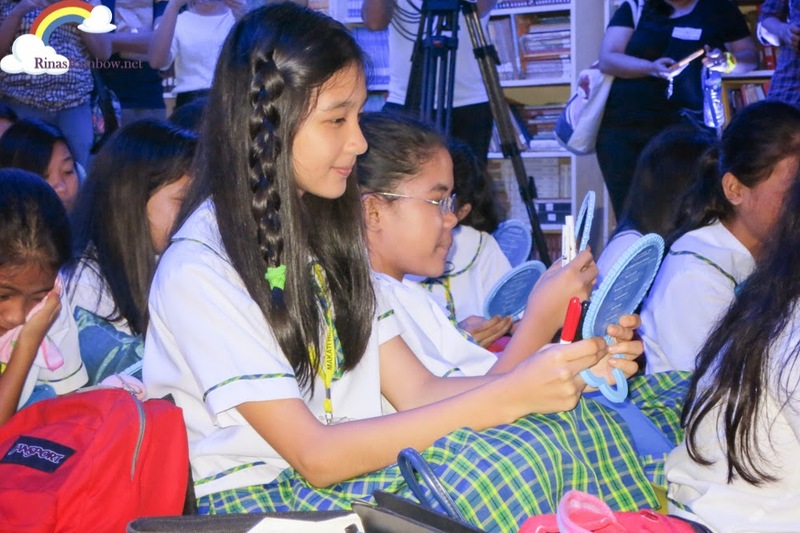 And they sung the campaign's anthem called See The Real Me during the launch. 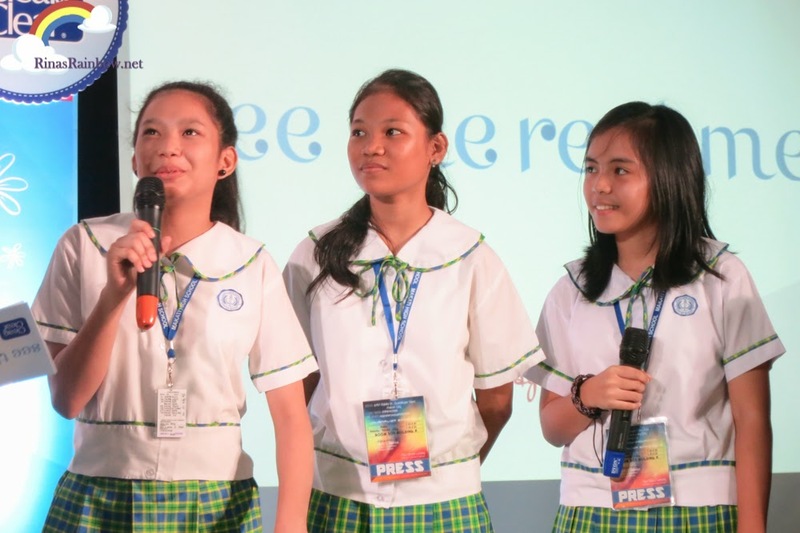 4th year Makati High School students Regine, Maria, and Kim gives us a peek on today's teenage girl's mind. They explained that they can't help but compare themselves to others. Why is she prettier than me, why does she have beautiful skin and I don't, and so on. 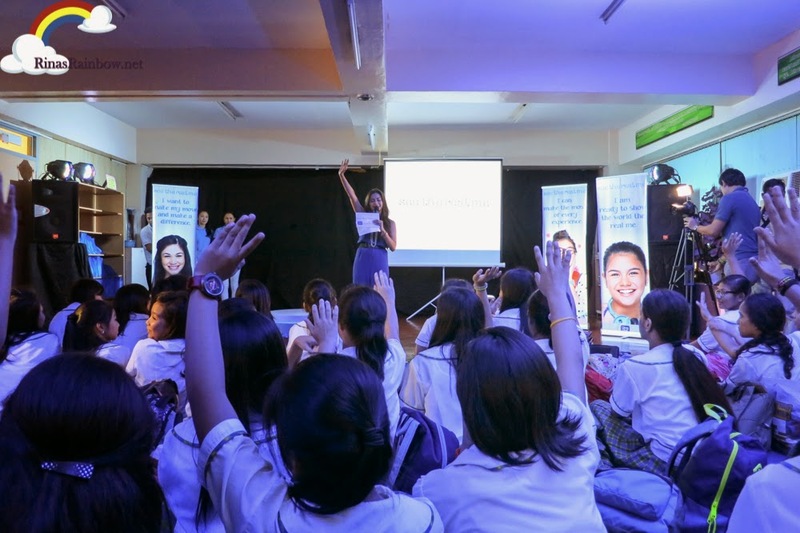 Aileen Sison, a teen psychologist from Cribs Foundation, explains that teens should feel more confident and empowered especially during their puberty so as not to stop themselves from really showing their real talents, their real interests, and to show what an amazing character each of these teens have. 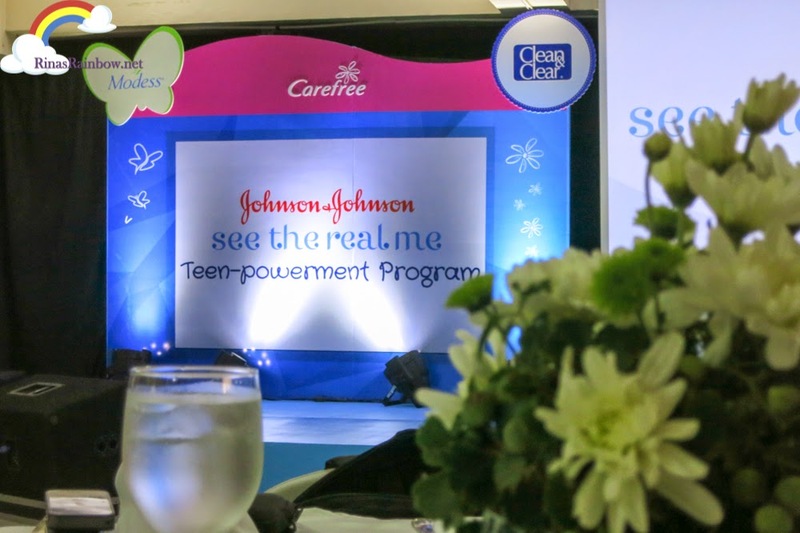 During the See The Real Me Teen-powerment program, JnJ will go to around 1,500 schools nationwide, covering NCR, Metro Manila, Bulacan, and Cavite, where they will hold a talk with activities that cover physiological, emotional, and social components. 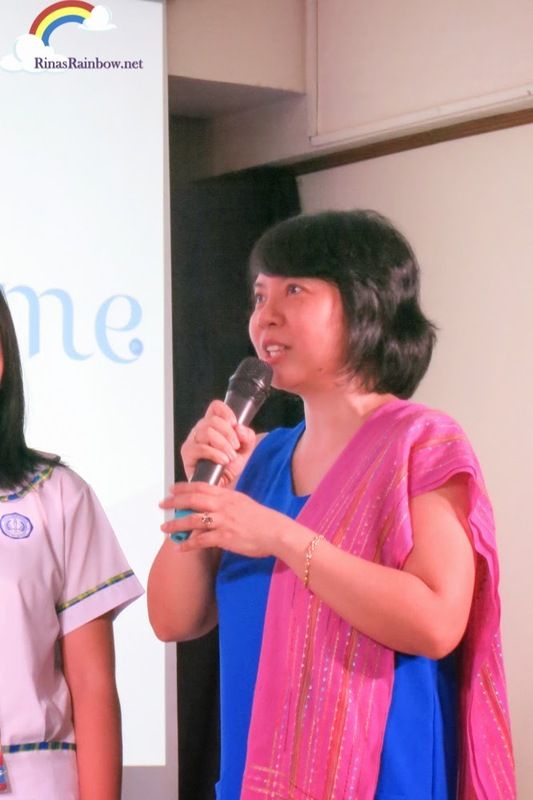 Their goal is to change the mindset of teens that all these physical and emotional changes are nothing to be ashamed about and should not hinder them from showing the real them. That these changes are milestones that should be celebrated. The talk is interactive. Here they are showing the proper way to wash a teen's delicate face. 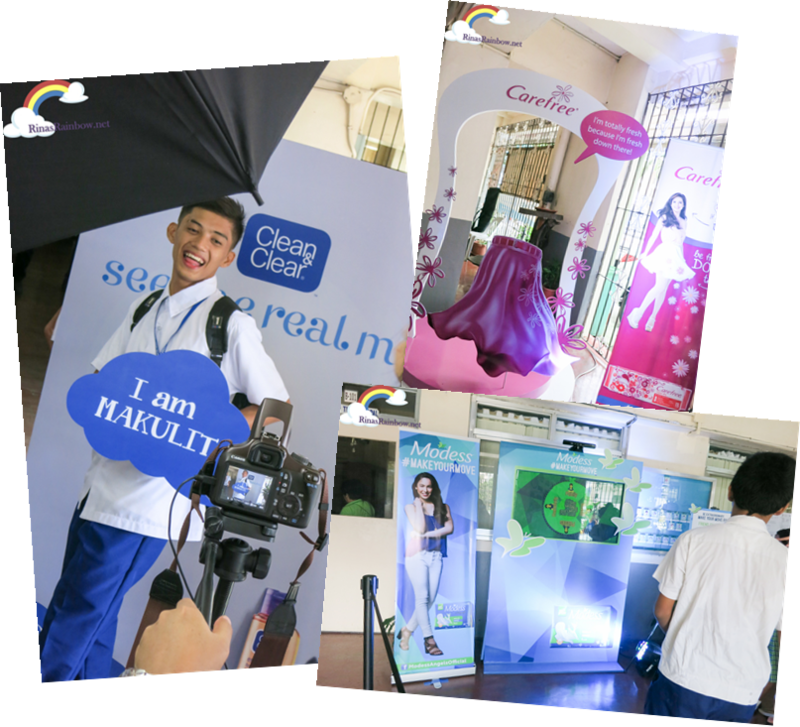 Clean and Clear is perfect for teens because it's very delicate, thus it won't be too harsh on our teen's skin. 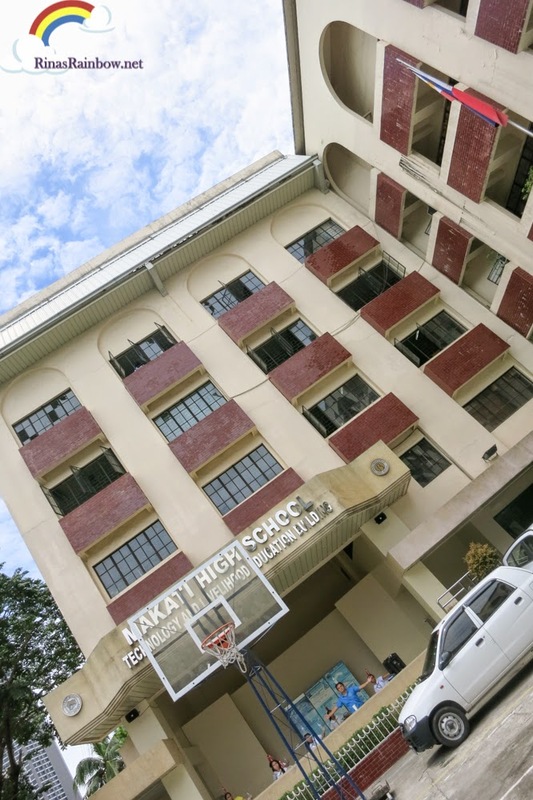 ... of Makati High School! And so to all the teens out there, I know it's hard. But don't be conscious. When I was a teen, I always had a set of pimples on my face. It was always oily, my hair was frizzy, and I was honestly conscious about my looks and my level of "coolness". That's normal. Even now, sometimes I feel this way too. But in time, you'll learn not to care, bounce back, and just be yourself. 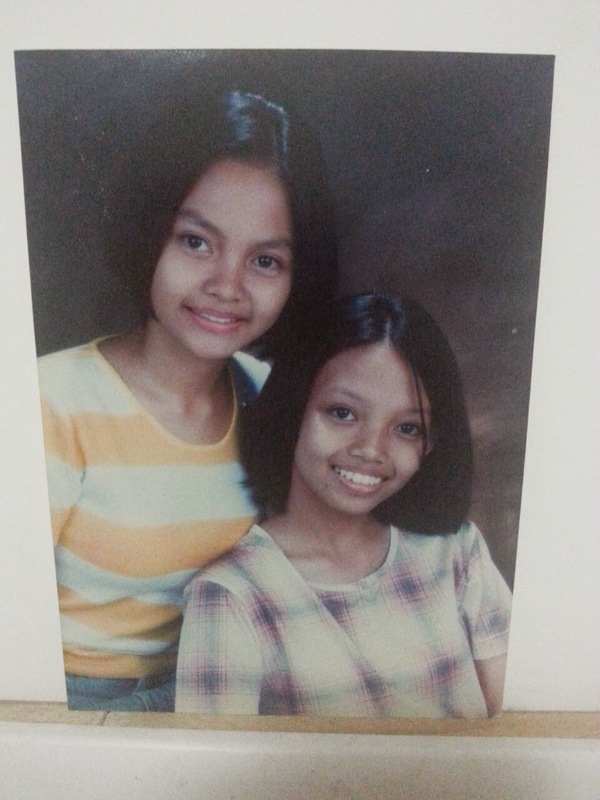 An old pic of me and my sis. It's blurred but trust me--- pimpleville and frizzyhair town. Those pimples and periods, and other body changes are just appearances. There's more to teen life than that. 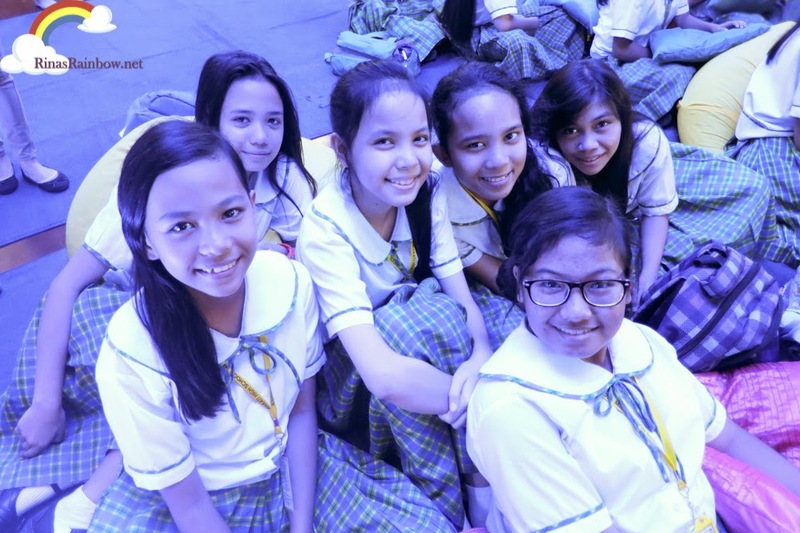 Teenage life should be fun and adventurous (in a good way), this is the stage where you find out more about yourself, your interests, your talents, and more. This is the age where you surprise everyone, even yourself, on what you are capable of doing. So if you're a geek, be a geek. If you want to be a dancer, dance like there's no tomorrow. If you're a frustrated actress, be an Oscar winner in your own universe. If you're a frustrated singer, be the "Grammy Best New Artist" in your own world. The tip is that when you feel aligned to what you really want... when you feel aligned to the real you, you will rock! When you feel good about yourself, you will shine, and nothing can stop you! Teenage is sure a very tough time. You lose self confidence, start feeling ashamed of yourself and whatnot. You guys are doing a great job indeed. This is a good step to make the teens feel relaxed because of the natural physical changes. I know it stress them mentally and also affect their mood.